Many of our teens have been a part of the YES family for years, and have taken on significant leadership roles within the organization. YES teens Macy Murtagh, Varsha Perkins, and Jacelys Suazo are among those YES teens who have gone above and beyond the call of duty. These young women have developed outstanding leadership skills and confidence throughout their years with YES. They have served as role models for younger YES youth, and will go on to be great leaders on their college campuses. Read more about their experiences with YES below. Thank you Macy, Varsha, and Jacelys for your service to YES – we can’t wait to see the great things you will accomplish! 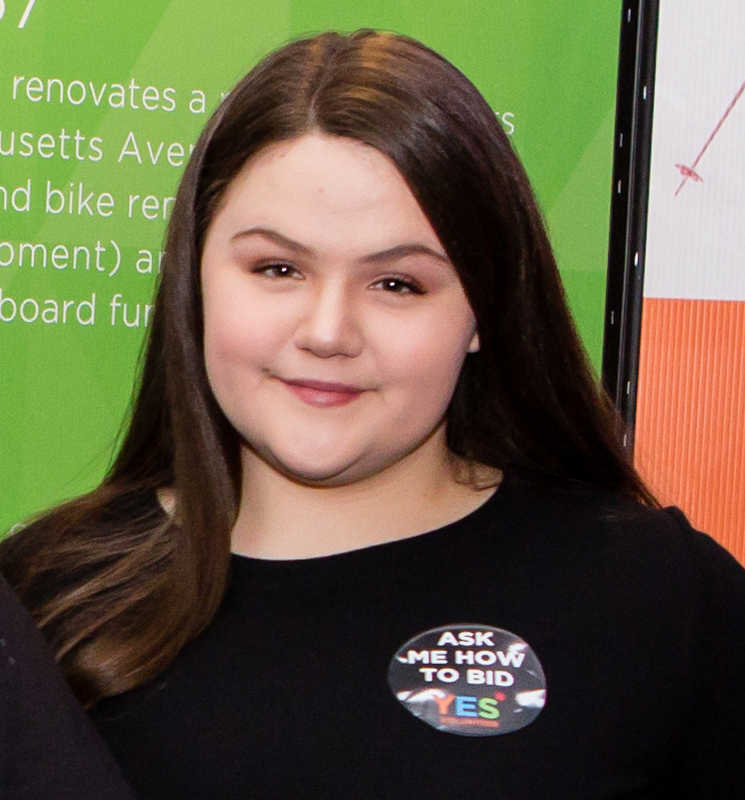 A true YES veteran,Macy Murtagh, a resident of Dorchester and a Boston Latin Academy student, has been involved with YES programs for over a decade! In 2007, Macy had her first ski trip with Operation SnowSports – where she discovered her love for outdoor challenges and meeting new people. Since then, Macy has also been a member of YES’s Outdoor Adventure, Leadership Corps, College Prep, and the YES Ambassadors programs. Passionate about helping people, Macy looks forward to majoring in Psychology at UMass Boston in the fall. 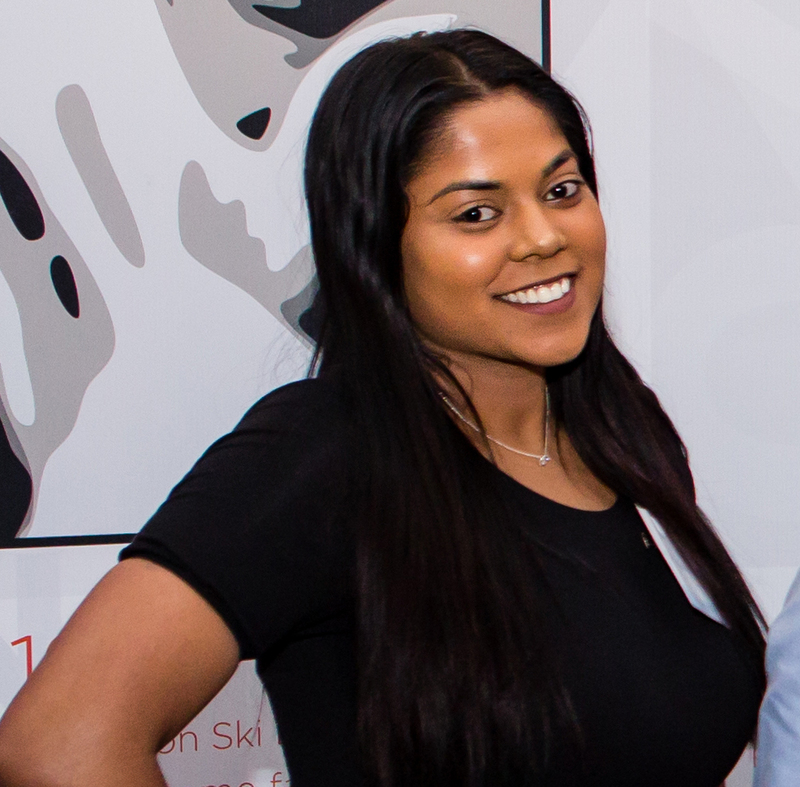 Varsha, a Jamaica Plain resident and senior at Boston Latin Academy, has been participating in YES programs since 8th grade. As a middle school girl, Varsha participated in YES’s Operation SnowSports and Girls Outdoor Adventure Leaders (GOAL) program. Varsha says her involvement with YES’s girls-only program helped her build self-confidence and shape her into the young leader she is today. Inspired by her experiences working with youth at YES, Varsha aspires to become an elementary school teacher and will be attending college in the fall. 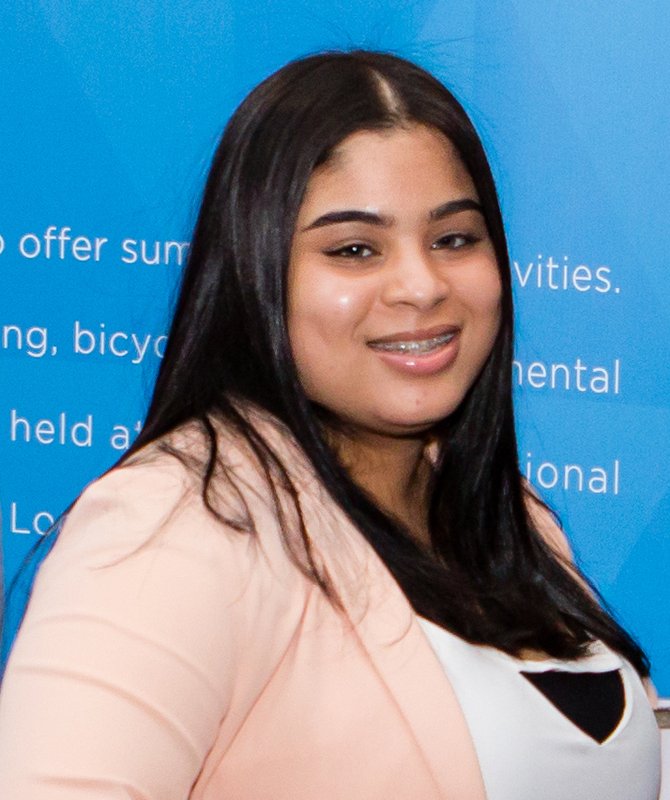 Jacelys, a Roxbury resident and Cristo Rey student, has been an Administrative Assistant with YES since her freshman year. Jacelys is a member of Cristo Rey’s Work Study program. This program allows students to work at offices in the Boston area in exchange for a tuition scholarship. Over the past four years, Jacelys has tackled countless administrative projects for YES. She has become a leader and a role model to other teens at the organization, and has quickly become the administrative point-person at YES. Jacelys’s experience at YES has helped prepare her for the workforce and opened her eyes to the power of community service. She says, “YES has helped me mature, build character, and gain the tools to be a leader. I now understand that it is our responsibility to help our community without expecting anything in return.” In the fall, Jacelys will attend Framingham State College, where she will study Computer Science. She hopes to use the leadership skills she learned at YES to become a business owner. YES is a 501(c)3 private nonprofit organization. The organization relies on the generous support of foundations, corporations, individual donations, and events. All contributions to YES are tax-deductible to the extent that is allowed by law.